There are tons of old film cameras that folks still love and use. Many of these cameras lasted for years in the market and some even lasted until very recently. And while lots of cameras may be in the memory of photographers, here are some that we really miss. 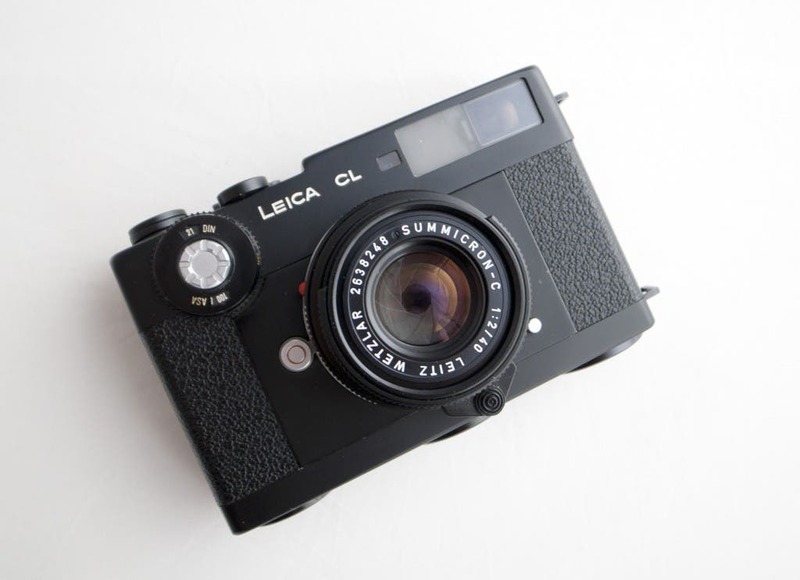 As the most affordable of any Leica M mount camera ever sold when it was available on the market, the CL has a lot going for it. Sure, it isn’t one of the best M mount cameras ever made (my personal choice was the M7) but the CL represents a time where Leica actually tried to target a customer that couldn’t reach for higher fruit. The CL in fact sold so well that it started to dip intot he sales of the other M mount cameras and so it was taken off the market because of the cannibalization. Many photographers still try to get their hands on them though and they can be found for affordable prices still. Everyone used one of these: your grandparents, your parents, almost everyone. 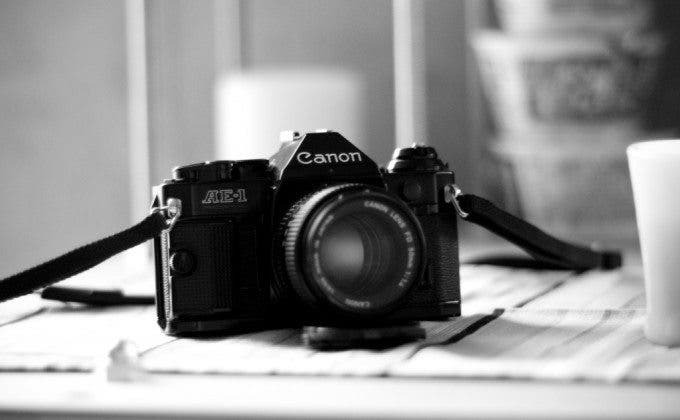 The Canon AE-1 was so well built and such an affordable camera that people bought them in droves. 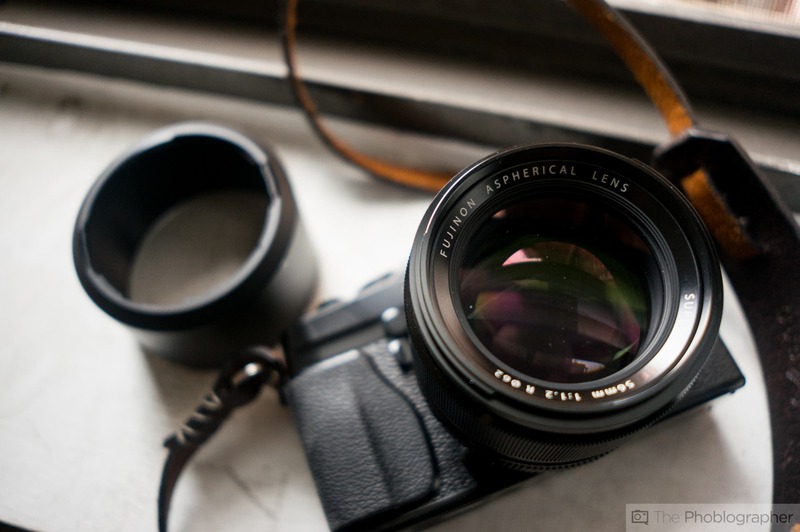 Using the older FD lens mount lenses, some photography students and artists still use the camera today for its automatic metering mode and simplicity to use. 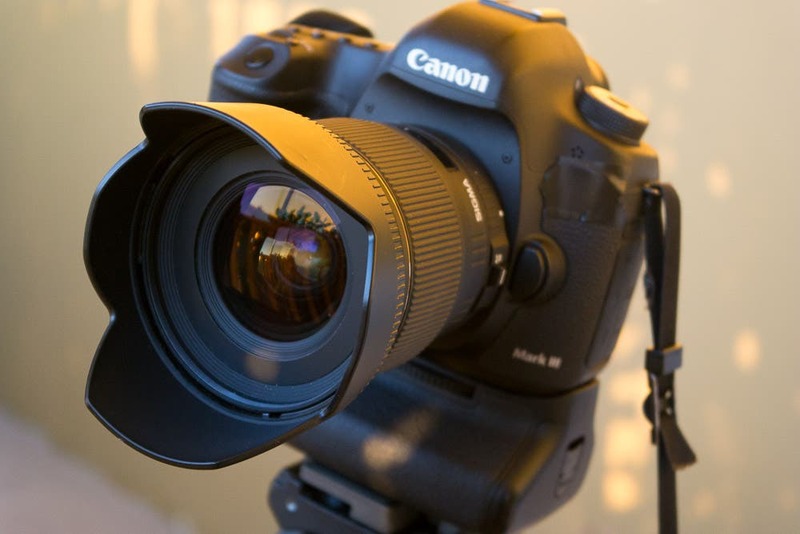 In fact, it could very well be one of the most widely sold cameras. 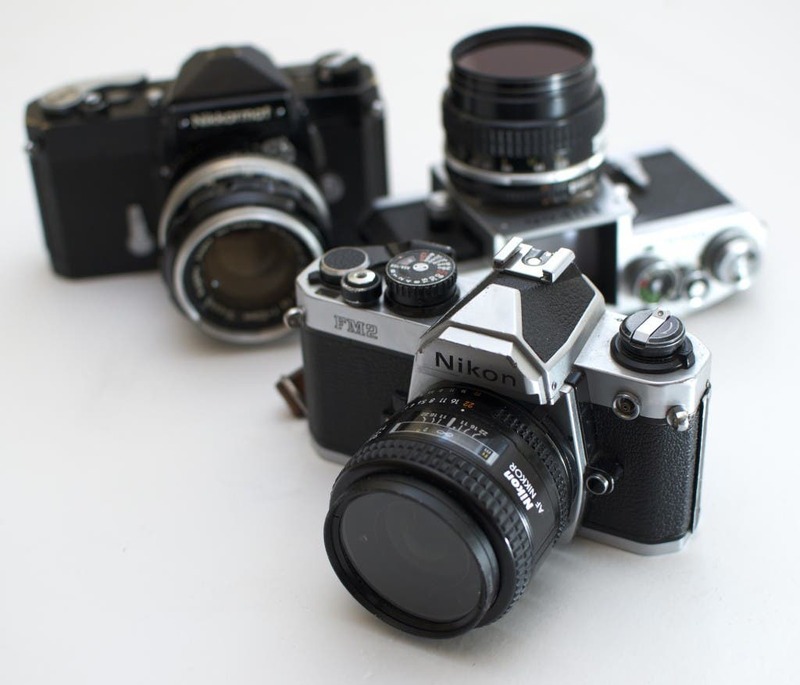 The Nikon FM2 enjoyed a very long lifespan on the market and many of the cameras are still in service. While everyone was going for lots of electronics in their cameras, the Nikon FM2 was designed to still work very mechanically instead. 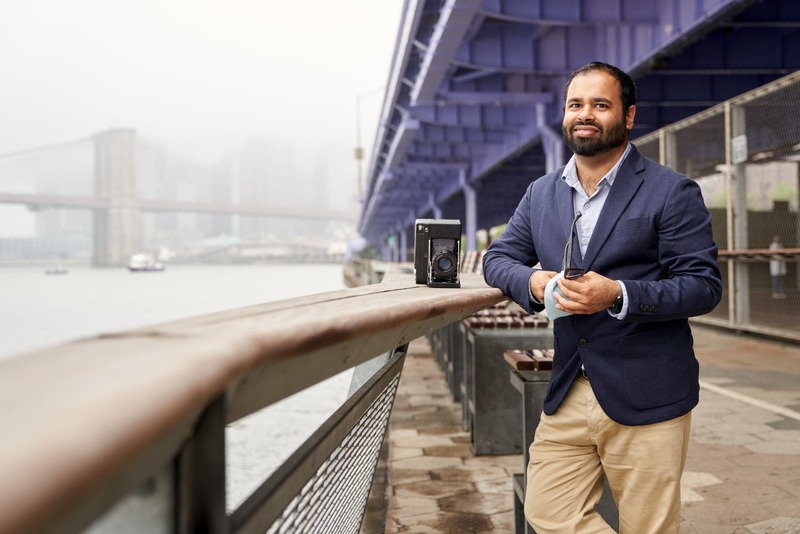 It incorporated a bright viewfinder, 1/4000th shutter speed, and an advertised 1/200th flash sync speed though with a trick could go to 1/250th. Because of the mostly mechanical manufacturing, lots of the camera still work today and require very little maintenance beyond what an SLR would typically need. This is the camera that made folks say, “Goodbye sweet prince.” The Olympus OM-4 was the last of the analog OM line of cameras made and had a very interesting metering system. It allowed you to spot meter one area, then spot meter another area, and recorded those findings for you to figure out a mid point. This is something that was great for landscape shooters and portrait shooters with backlit subjects. 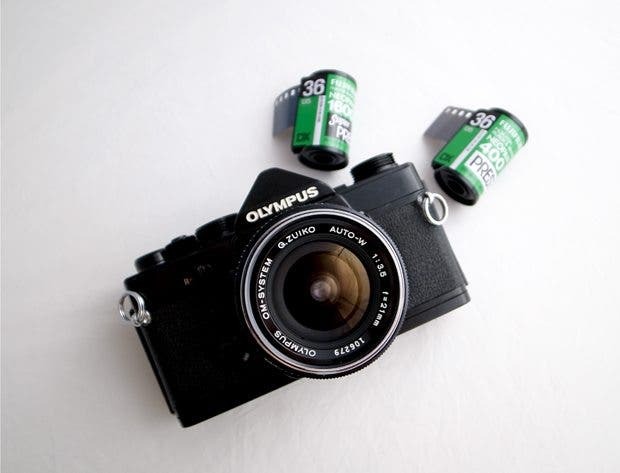 It used the older film Zuiko lenses–which today are sought after by many videographers for their great quality. This camera was so successful that it only became discontinued in very recent years. When someone decides that they want to step into the medium format world, chances are that they’re going to go with Hasselblad. The 503C was one of the most affordable, tough, and reliable cameras that you could get your hands on. 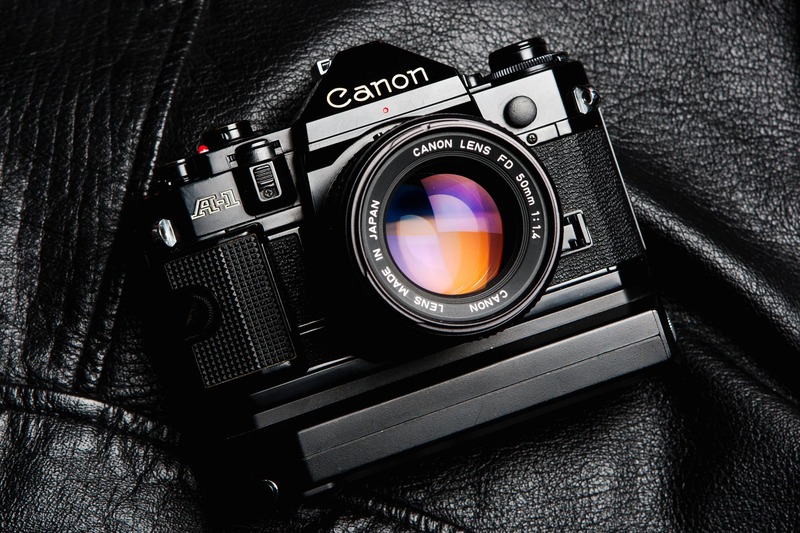 Its looks are also something iconic since many generic camera models are made from it. For years, this was the best camera a street photographer could get their hands on. The Hexar AF has a 35mm f2 lens that was said to be a copy of the Leica 35mm 2. However, this lens was given autofocusing abilities and forever melded to the small camera. The camera would later inspire the Fujifilm X100 with its rangefinder like looks. 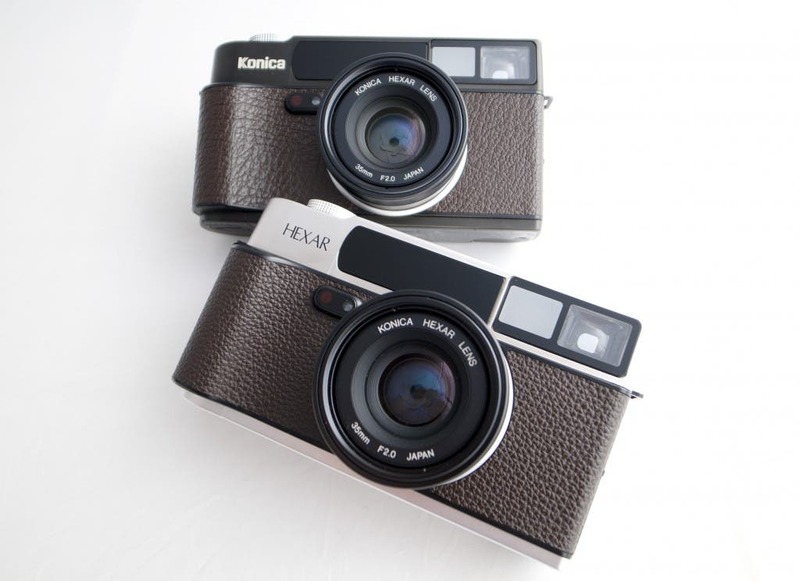 The Hexar AF was an autofocusing camera that was both silent to shoot and focus. Additionally, the film advance was also very quiet. It was designed for stealth shooters. The Hexar still goes for lots of money online–but it is worth every penny. Last but not least on our list is the venerable and super popular SX-70. 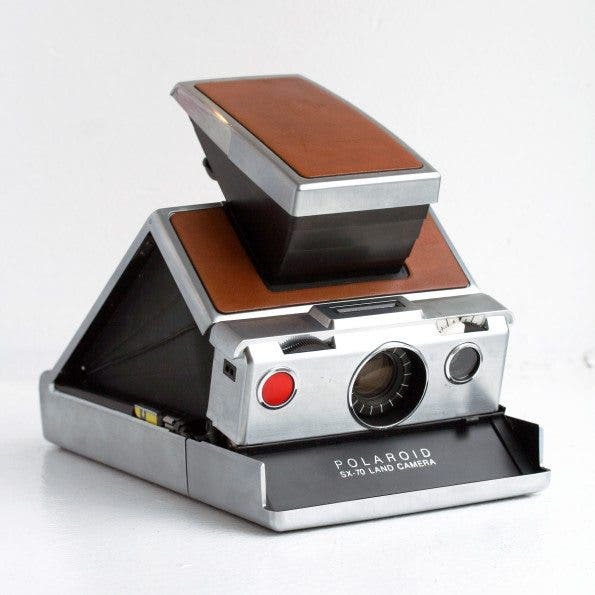 This Polaroid camera is the most well supported by the Impossible Project and shoots medium format sized instant film photos. It is collapsible and has nearly fully automatic functionality with the exception of focusing. However, it’s hard to find them in excellent condition because the quality of the bellows can degrade and allow for light leaks onto your image. Hat tip to Japan Camera Hunter for the permission to use the images.